We are often asked about eyewear for kids. We have high standards regarding all the eyewear we sell and refuse to go the easy route and lower our standards just to sell cheap kids eyeglasses and sunglasses. Which is why we are very excited to now carry Julbo sunglasses for children at Europtics. Julbo manufacturers quality children s and adult sunglasses in exciting shapes and colors without sacrificing optical quality. 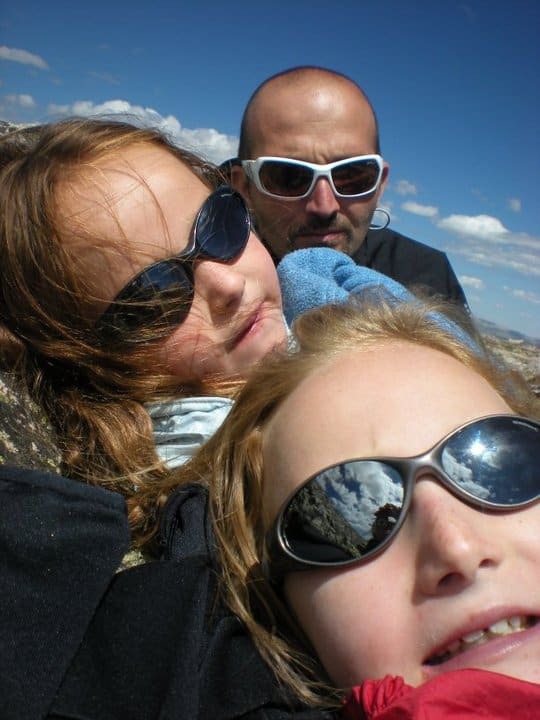 Europtics is pleased to now carry Julbo eyewear for kids of all ages, from newborns on up. One of the great things about the Julbo sunglasses for babies is there is no up or down. They can be turned either way and fit perfectly, letting the baby be in charge of their sunglasses. 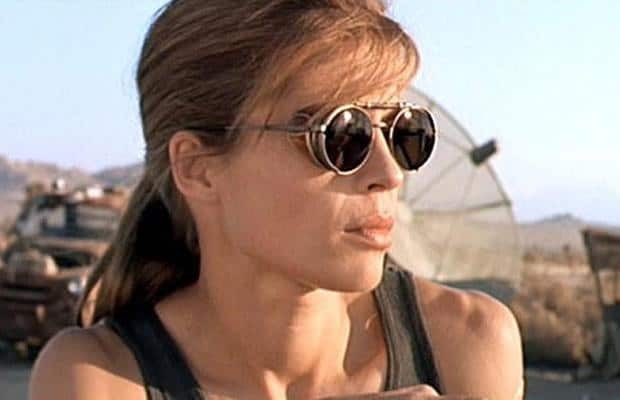 We all know how they will fight to do things for themselves… Plus, these sunglasses have an amazing 95% UV light absorption. 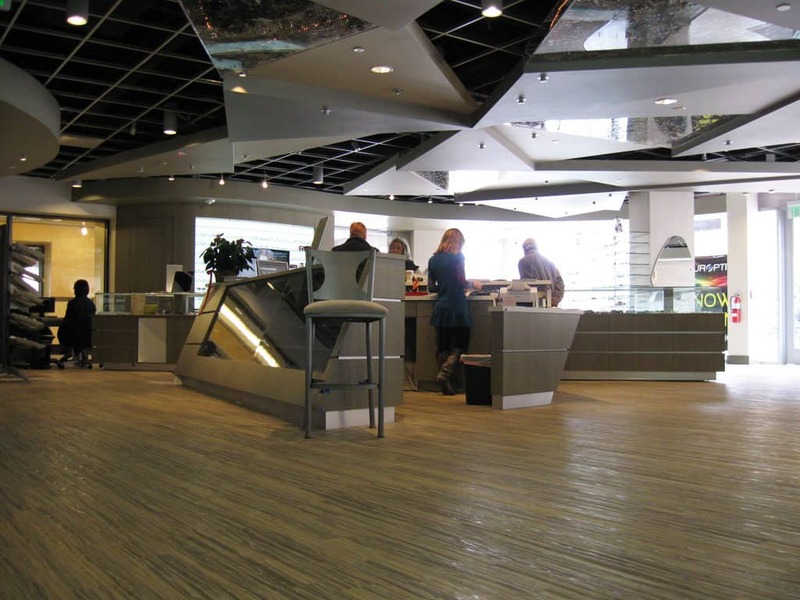 Stop into a Europtics store today and see this exciting line for yourself. 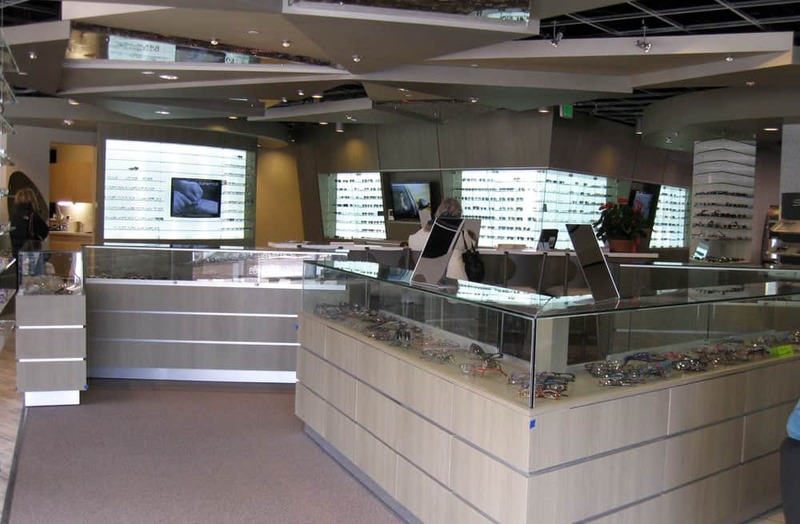 Europtics has been at the forefront of picking out the hottest new lines in eyeglasses and sunglasses for almost 30 years. The line of companies knocking on our doors to try and convince us to carry their products keeps our buyers very busy indeed. We are very excited to announce that Europtics is now selling OVVO. OVVO frames are as light as can be, barely moving the scales at well under an ounce a pair. Yet, these lightweight frames demonstrate a beauty of design elegance frames three times their weight cannot begin to emulate. These beautiful frames are built to withstand the rigors of day to day life as well, so you can wear them with your best suits or blue jeans. Come in to a Europtics store today and see the OVVO line of eyeglasses and sunglasses for yourself. Since Europtics was started, almost 30 years ago, Matsuda has been one of our favorite brand names in eyewear. Over the years they were consistent with their cutting edge designs and aesthetic beauty. Created by Japanese fashion designer Mitsuhiro Matsuda, we had customers coming in week after week asking for these well made unique designs. Of course their popularity only increased as they were featured in such movies as Terminator 2 or in the lyrics of Shawn “Puff Daddy” Combs rap songs in the late 90’s. Through a series of unfortunate events (Lemony Snicket was not involved) Matsuda was left without a US distributor for many years. We are very happy to announce that Matsuda is now back in the US after a few years absence and that Europtics once again is carrying the Matsuda line. Stop into one of our stores today and see the magic of Matsuda once again. We had a wonderful time at out L.A. Eyeworks Trunk Show last weekend. Dozens of you showed up to see the entire line of avante garde designs in eyeglasses and sunglasses. Thanks to everyone who came. We’ve got more Trunk Shows lined up this Spring too, so keep an eye pealed to these pages for more information. One of our favorite lines for all our stores is Face à Face from Paris. 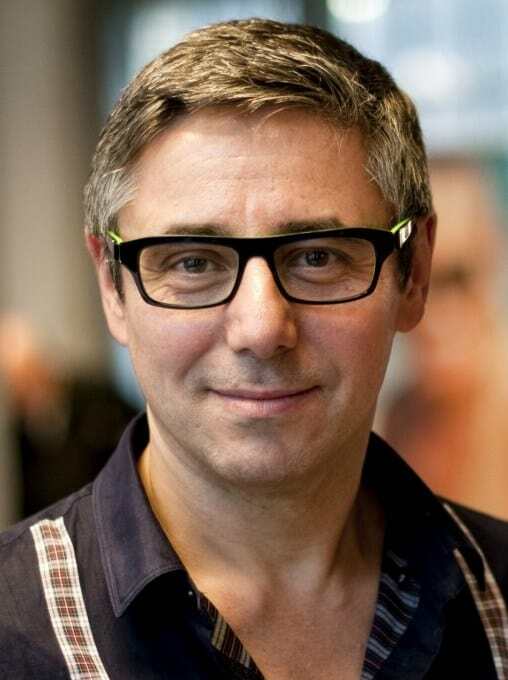 Under Co-Founder, President, and Art Director, Pascal Jaulent, Face à Face continues to create exciting fresh new styles and colors in eyglasses and sunglasses for both men and women. The basic principle of Face à Face has always been architecture, and how they combine fashion with shapes and colors. Pascal pays close attention to both design and but also fashion trends so they convey not only a sense of personal style but of contemporary fashion. Jaulent sees design elements for eyewear in everyday life, from a model’s eyebrows to a piece of furniture. He uses materials that will also convey that exciting French style with classic durability and versatility. Come into one of the four Europtics locations soon and see this wonderfully artful line. We’re sure you’ll find something to be excited about. The holidays are here and with it the cold and snow of winter. Yet, we at Europtics are already looking at new eyewear for Spring and Summer 2012. Here is a great video by one of our favorite eyewear lines, Barton Perreira showcasing some of the new looks, featuring “Oceans” by Puscifer. We like to pass along fun facts as well as great deals when we can. Here is an infographic put together by Ultralase sharing a few facts about our eyes. Specials thanks to the Optical Vision Site for sharing. 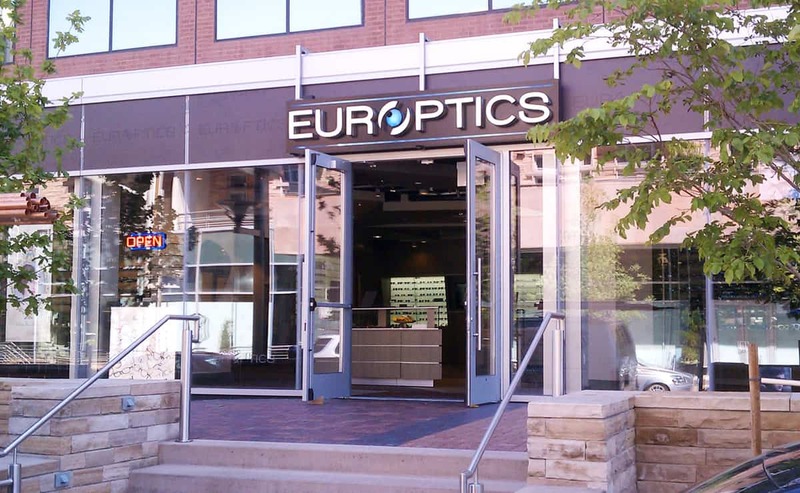 It’s been an exciting day at our new Europtics Cherry Creek North store. As many of you know, we are moving about 50 to a brand new store on Fillmore Plaza. Our new store will be bigger and better than ever with even more exciting eyeglasses, sunglasses and just about everything optical. Today we put up six new vinyl window coverings highlighting our slogan, “The Art Of Optics”. We think these windows look great. Come on by and check them out for yourself. 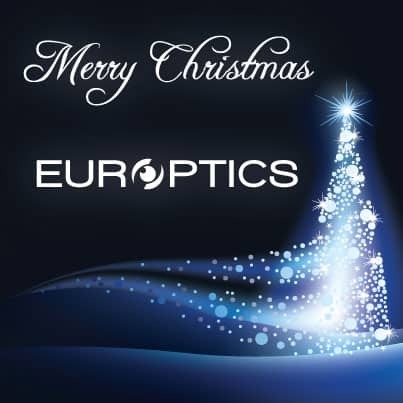 Europtics works hard to be at the forefront of optical styles and optical ingenuity. It is fun to look back at the history of optics and eyeglasses. This infographic from Mezzmer does just that.